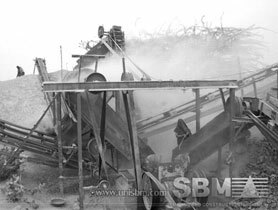 Trio 4054 Impactor (#002420) Bare Trio 4054 Horizontal Shaft Impact Crusher ... cross conveyor, which transports material onto 24" closed circuit conveyor for return to crusher. 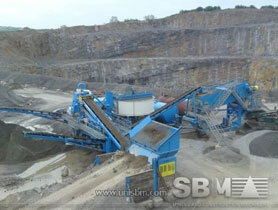 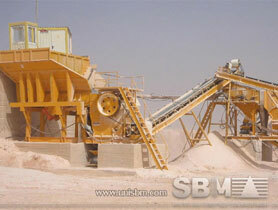 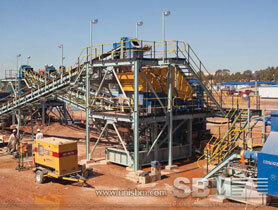 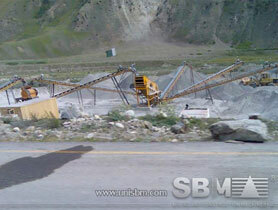 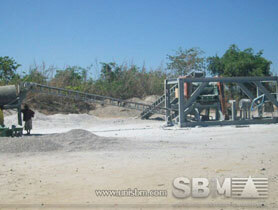 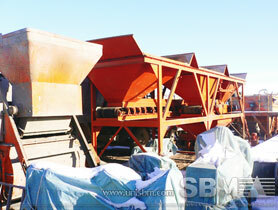 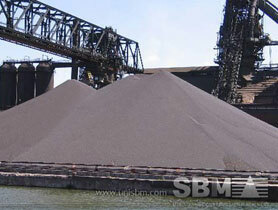 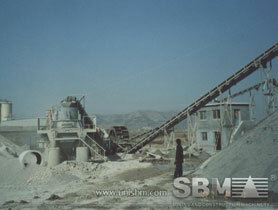 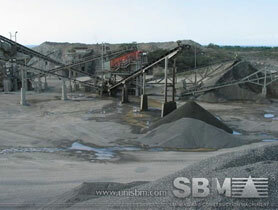 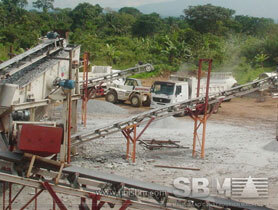 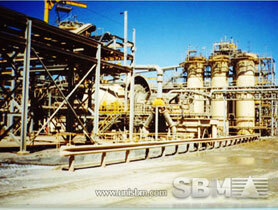 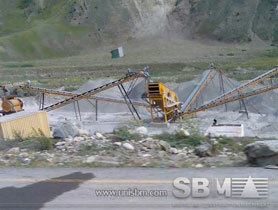 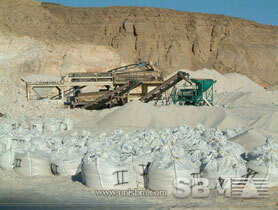 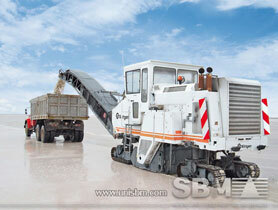 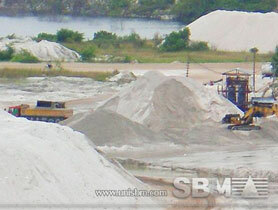 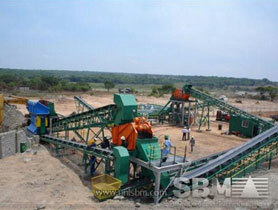 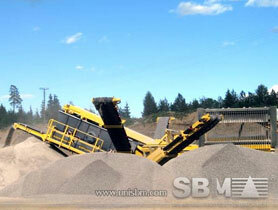 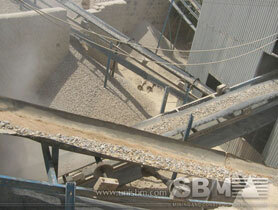 Conveyor: Extended 48" main conveyor as standard, giving large ... Crusher: 53.3" x 32.5" Feeder to impactor opening. 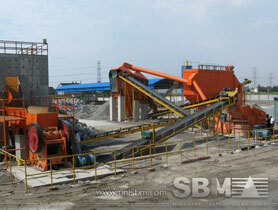 33,000 lbs (14,970 kg) impactor weight. 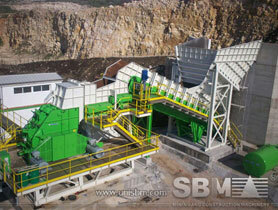 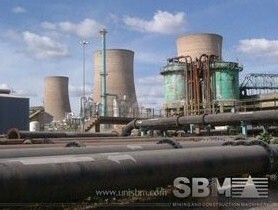 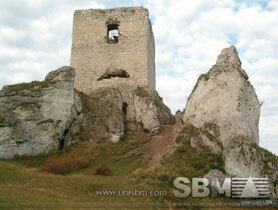 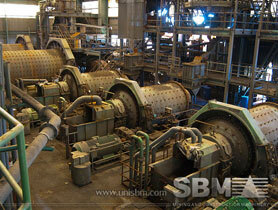 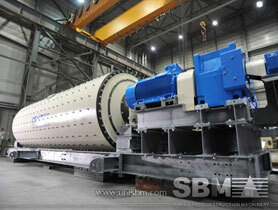 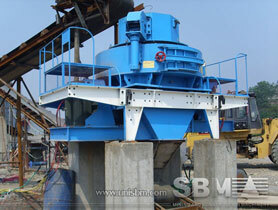 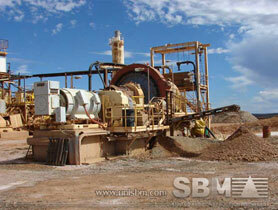 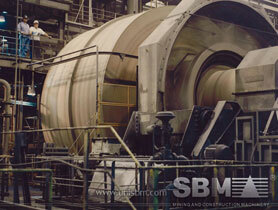 Shaft Impactor (HSI) plant is designed to simply drive off the ... 4250 Impact Crusher . 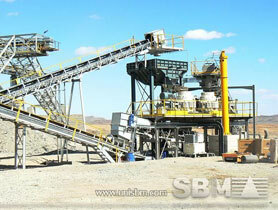 Innovative recirculating conveyor to maximize portability. 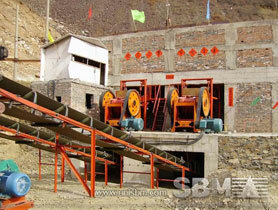 Conveyor. 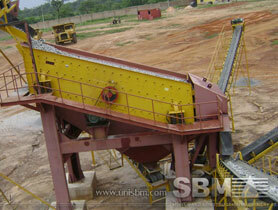 Extended 48" main conveyor as standard, giving large ... Crusher. 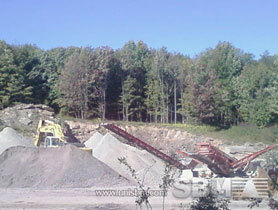 53.3" x 32.5" Feeder to impactor opening. 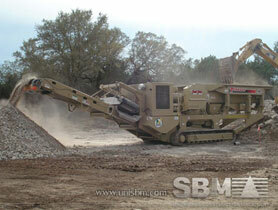 33,000 lbs (14,970 kg) impactor weight.